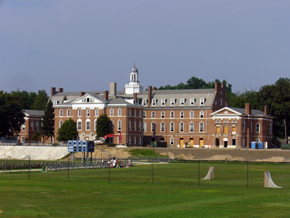 USMGE has a proven track record of experience in providing educational buildings. Solutions can be as simple as a single classroom or as complex as creating a whole new campus for your school. Important factors in considering USMGE for your next educational space expansion should include USMGE’s complete mastery and execution of the permit process, a difficult and time consuming experience for the uninitiated. Our modular solutions include both temporary and permanent facilities, using a variety of materials to match your existing architecture. 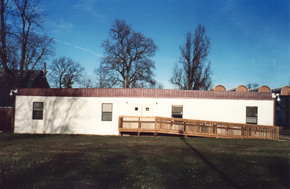 USMGE modular buildings are generally manufactured offsite, the benefits of which can be seen in decreased costs, increased efficiency of delivery, and minimal disruption to ongoing classes which creates a positive environment for students.